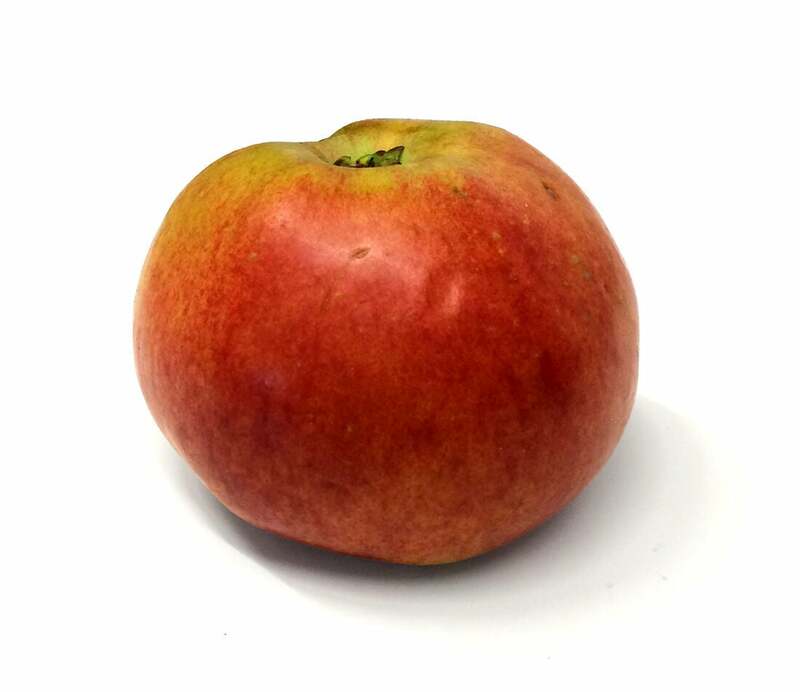 Summary: A British cooking apple, also used for making cider. 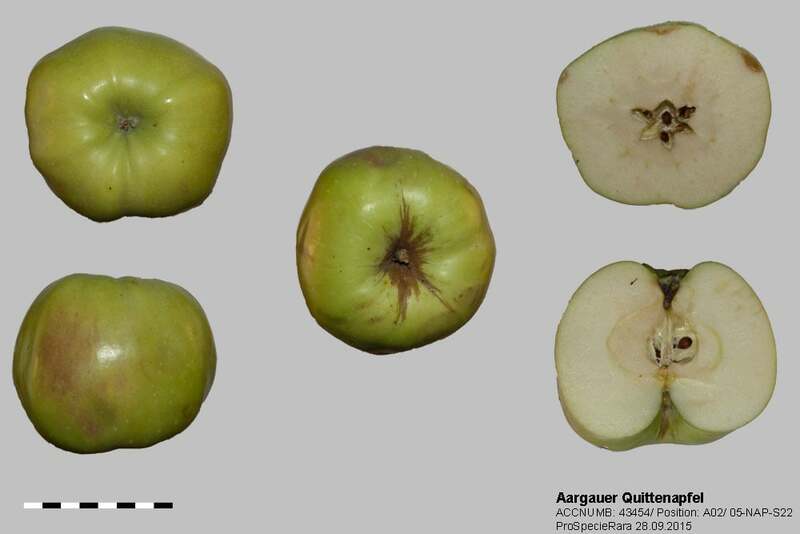 Summary: Possibly a Roman variety with origins in the western Pyrenees. 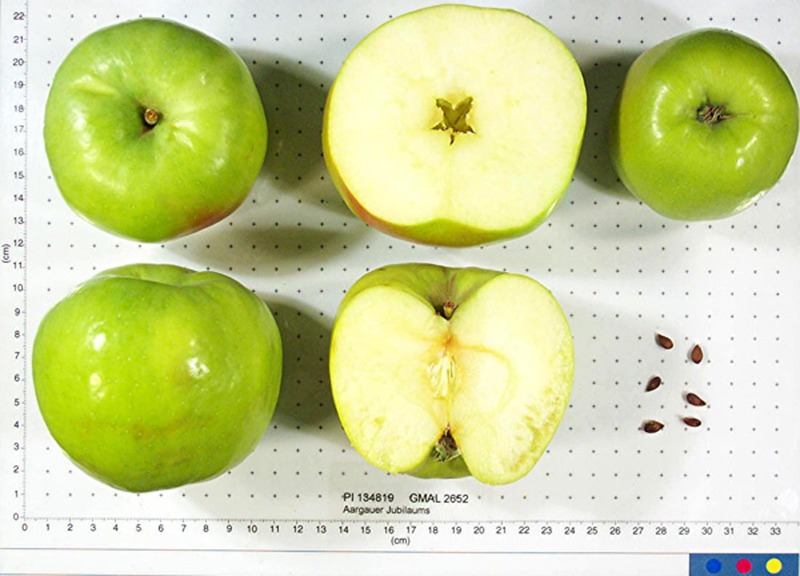 Origins: Grown in northern Ireland since the late 1700. Characteristics: The flesh is cream colour, firm. Rich flavour. 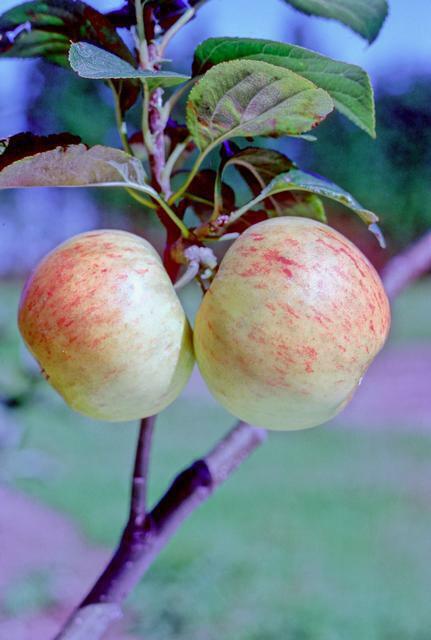 Summary: A good dual purpose apple, likely grown Holland during the mid-1700s. 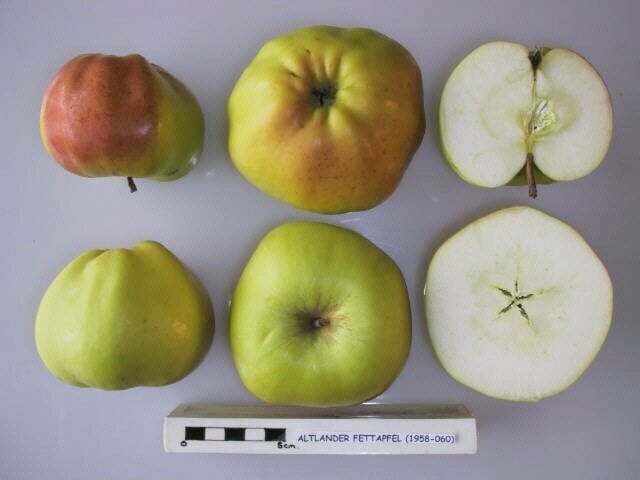 Summary: A mutation of Blenheim Orange. 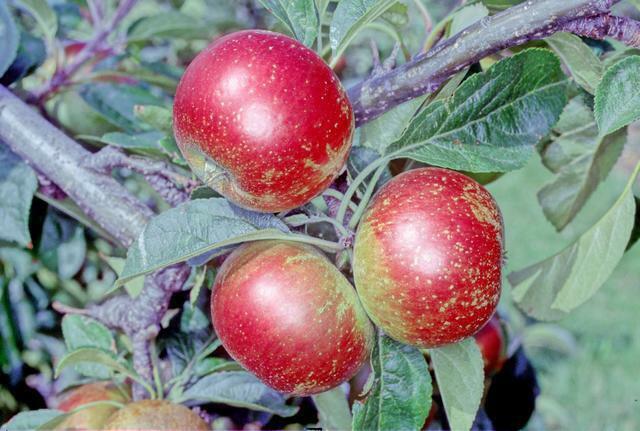 Summary: This Scottish cooking apple was developed in 1923 or earlier. 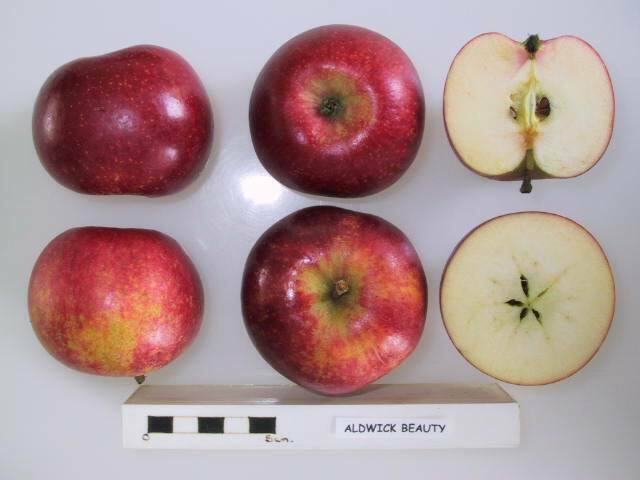 Summary: Judged to be of poor quality and likely no longer grown. 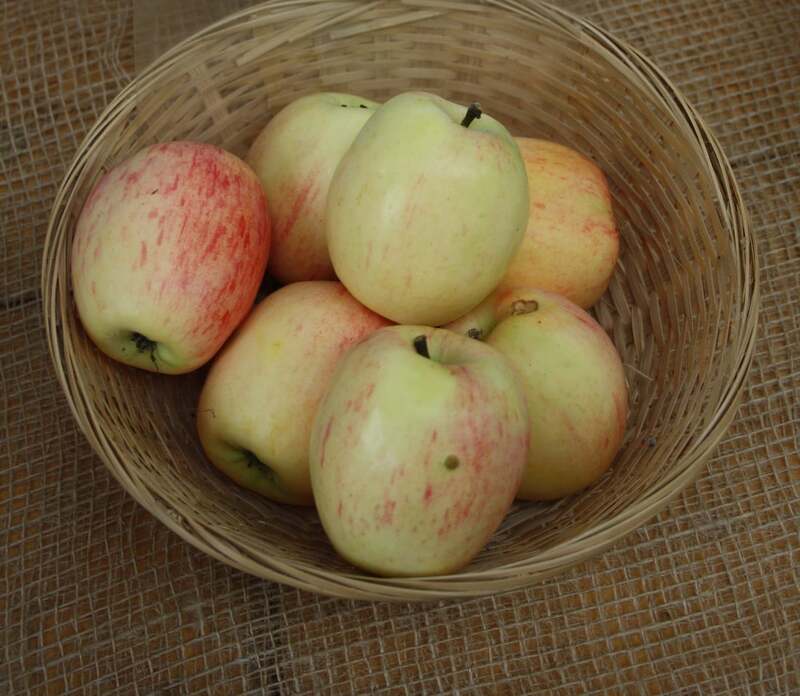 Characteristics: Very sweet, dry some years and very juicy other years. Flavours tend to be somewhat bland. 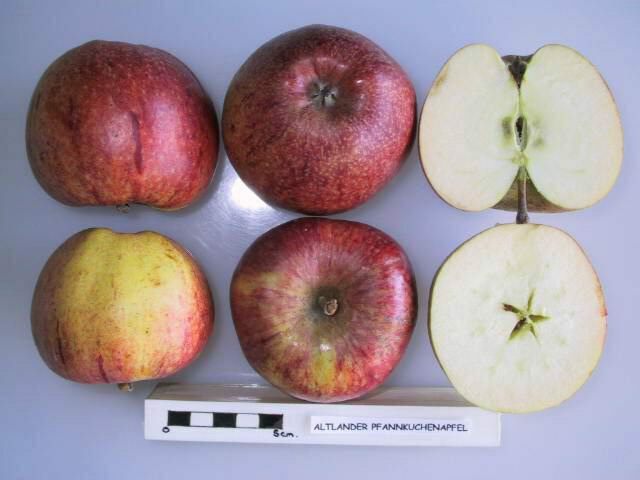 Characteristics: The flesh is white, fine grained. Crunchy. Juicy and sweet with vinous flavours. Characteristics: The flesh is white, crisp. Intense flavour. Characteristics: The flesh is cream coloured and crisp. Sharp and fruity. 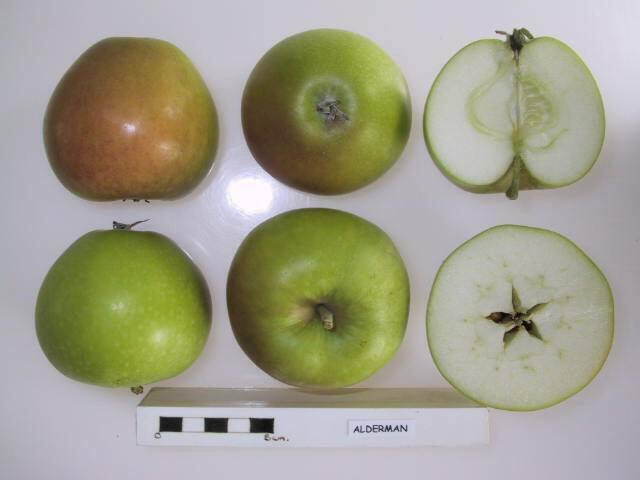 Characteristics: The flesh is tan coloured, coarse-grained, soft. Dry and acidic. 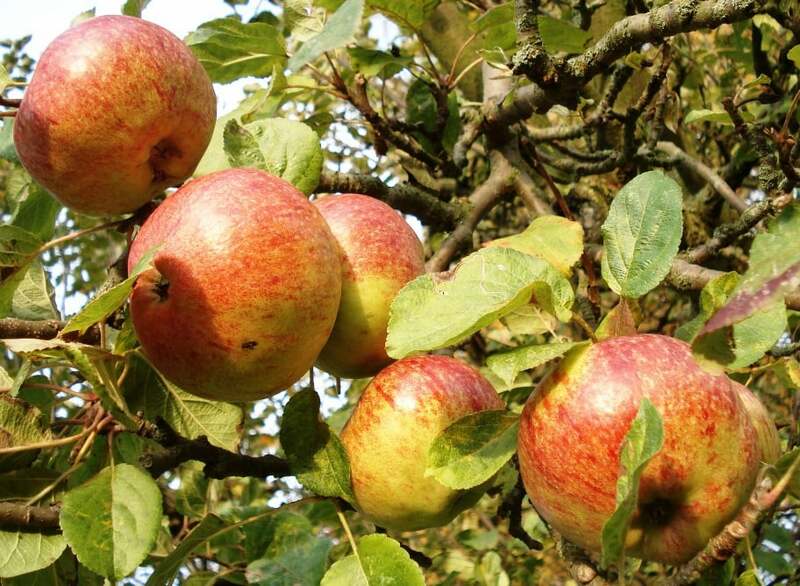 Summary: A cooking apple that originated in Herfordshire during the 1800s. Possibly a lost cultivar.